Move-in ready! This Coleman plan features 2 living areas, large kitchen with 42 x201D; cabinets, large island, and built-in stainless steel appliances. Hardwood flooring throughout first floor. The master has a bay window, master bath has soaking tub and walk-in shower with seat. Upstairs you x2019;ll find a large game room, 3 bedrooms and 2 full baths! 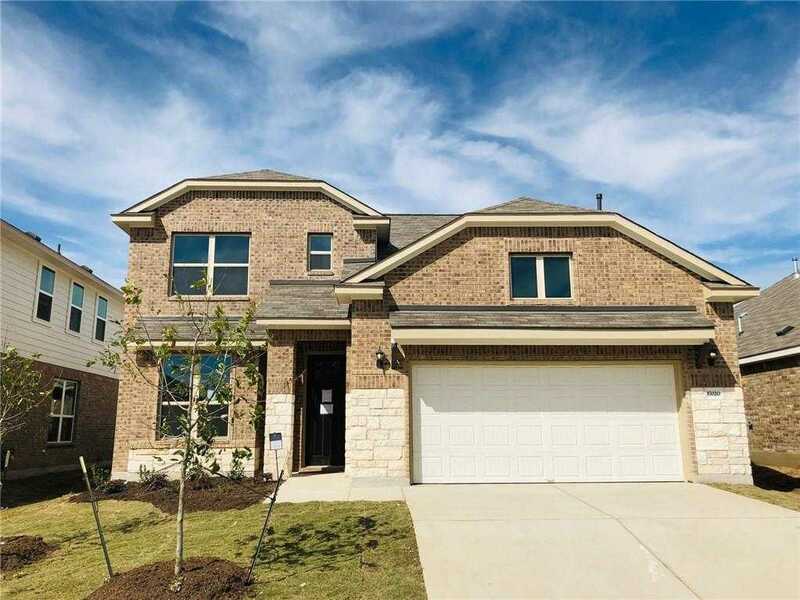 Please, send me more information on this property: MLS# 3179883 – $346,900 – 17020 Borromeo Ave, Pflugerville, TX 78660. I would like to schedule a private showing for this property: MLS# 3179883 – $346,900 – 17020 Borromeo Ave, Pflugerville, TX 78660.